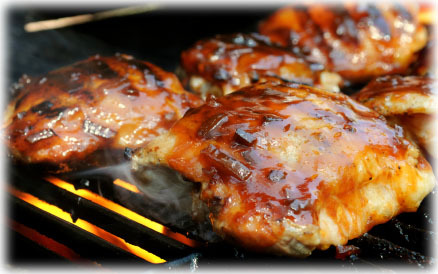 This Sweet and Spicy BBQ dry rub recipe is versatile and very popular as a BBQ Brisket rub, Pork Ribs rub and works really well with BBQ Chicken too. The ingredients list for this dry rub recipe may seem long but if you make a large enough batch it stores really well in a sealed container for months. The sugar in this rub works to caramelize the exterior of the meat to give it that prize-winning crispy exterior you're looking for. 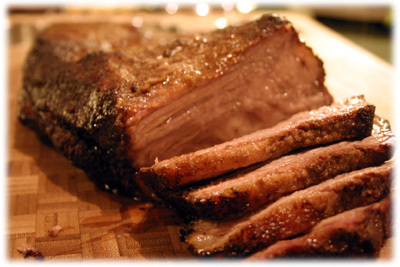 The cocoa powder gives this dry rub recipe it's balance and smoothes out the peppers and garlic. It's one of the secrets to a great dry rub recipe. Note, some folks have mentioned they find this rub spicy. If you have a lower tolerance to spicy foods then you might want to reduce the amount of cayenne pepper a bit. 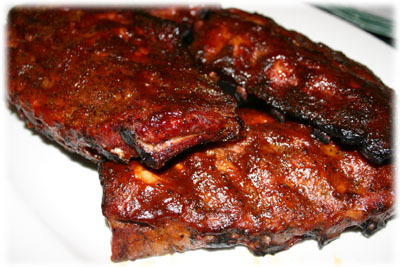 Why not give this rub a try with Beef Brisket recipe, Kansas City BBQ Pork Ribs recipe and BBQ chicken recipes. Go ahead and experiment with this dry rub on steaks or even burgers. 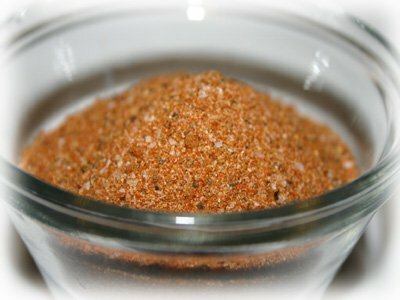 In a medium glass bowl mix all the dry rub ingredients really well with your hands. Store in a sealed glass container (mason jar) for months on the shelf.